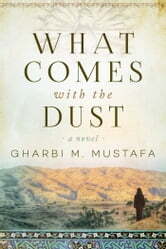 As The Kite Runner and The Swallows of Kabuldid for the Taliban regime in Afghanistan, this slim, profound novel illuminates the plight of those living under the Islamic State as well as the spirit of the Yazidi people. Today is Nazo’s wedding. Today she will set herself on fire. Nazo Heydo has drenched herself in kerosene and is ready to light the match in order to avoid marrying the Syrian elder who bought her from Islamic State officials. Her forced marriage is just the latest horror in a journey that began when ISIS fighters surrounded her peaceful village, demanding spoils and the Yazidis’ conversion to Islam. Rebuffed, they took away her father, brothers, and the love of her life in their pickup trucks with the other village men. The women and children they enslaved and separated, transporting the younger women to be trafficked for the pleasure of their soldiers or sold for money. Only Nazo’s wits and daring have saved her from further abuse or death, yet each escape leads to some new horror. Meanwhile, in a parallel narrative, Soz, another young Yazidi, flees her family’s farm when she sees the black-flagged pickups approach. She manages to reach Mount Sinjar, where she joins the Yazidi fighters who have allied with the Kurdish Peshmerga. Her journey will lead back to her homeland to do battle against ISIS. 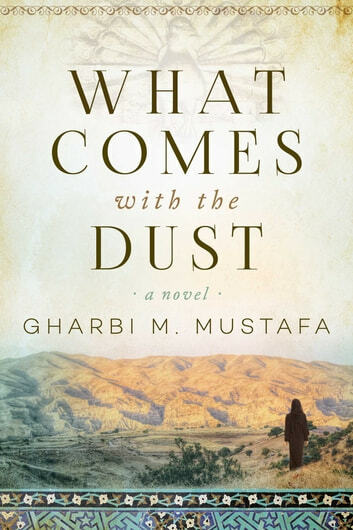 What Comes with the Dust is a powerful novel about genocide and the will to survive as well as a testament to struggles of the Yazidi people.